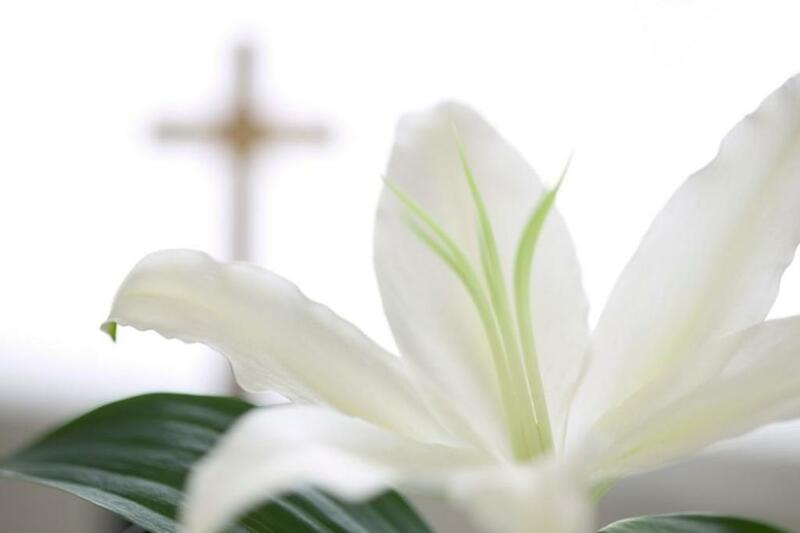 When your family needs help from the church in coordinating a funeral Mass, memorial Mass or a committal service, please contact Bette Graffeo, director of pastoral care, 205-822-9125 ext. 43. 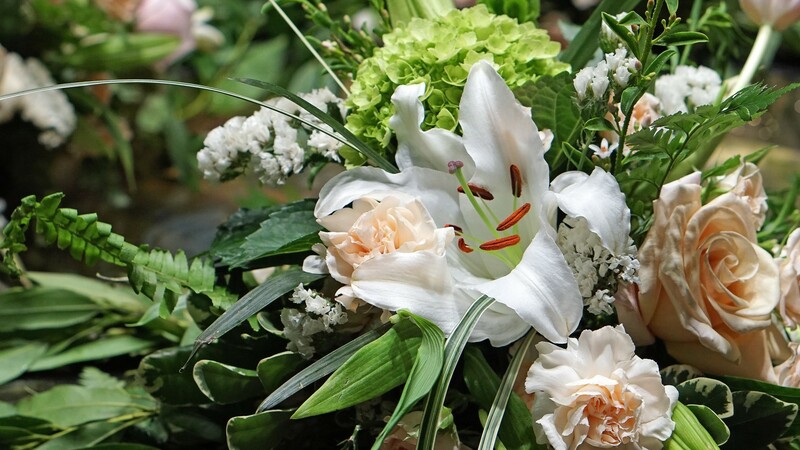 You will be invited to meet in the church office to plan the funeral service and have all your questions answered.